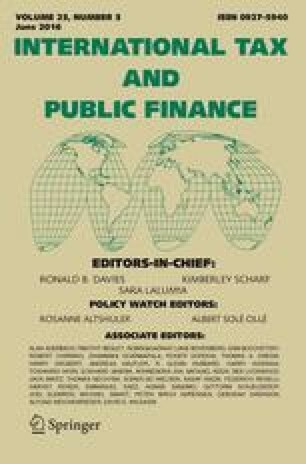 This study examines how the quality of political institutions affects the distribution of the government budget in Iran. We first introduce a mechanism through which democracy can shift government expenditure from national defense (military) to productivity-enhancing public spending (e.g., education). Using impulse response functions and a variance decomposition analysis on the basis of a vector autoregressive (VAR) model, our results imply that the response of military spending to an improvement (a deterioration) of democratic institutions is negative (positive) and statistically significant, whereas that of education spending is positive (negative) and significant. Our results are robust to other indicators of political institutions, different orderings of variables in the VAR, and alternative specifications of government spending categories. The authors thank the helpful comments and suggestions of the Editor-in-Chief (Ronald B. Davies), two anonymous reviewers, Vesa Kanniainen, Christian Pfeil, Marcel Thum, and participants in the 8th Workshop on Political Economy (Dresden, 2014), and the 70th Annual Congress of the International Institute of Public Finance (Lugano, 2014).